Cartwright King, which has one of the largest criminal defence teams in the country, has welcomed a new Midlands-based barrister and two pupil barristers to its bespoke in-house chambers. Having practised criminal law for over 35 years, Graham Blower’s career at the Criminal Bar has seen him deal in both prosecution and defence across the criminal calendar. Blower joins Cartwright King from Argent Chambers. He has been a leading junior in a number of high profile trials including what is still described as the “biggest robbery in the UK,” the Securitas Tonbridge robbery. He is also an outstanding advocate who deals with the most serious of criminal offences including major organised crime and fraud as well as drug importation and distribution cases. Richard Purchase, who will be based in Cartwright King’s Bedford office, has several years’ experience in the legal industry following his law degree and his study of the Bar Professional Training Course, in which he achieved the top mark of “Outstanding”. He has also previously worked as a court advocate prior to starting pupillage with Cartwright King. 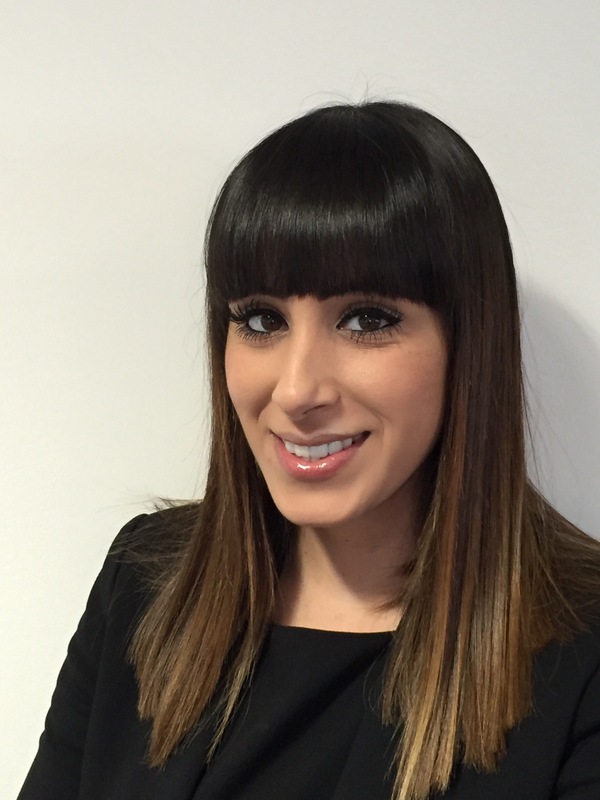 Nottingham-based Lucky Thandi has similarly extensive experience of the legal industry and Cartwright King’s in-house chambers having been a crown court caseworker within the firm’s criminal law department. Thandi and Purchase are now in the second six stage of pupillage with Cartwright King, which is due to finish in June 2016.